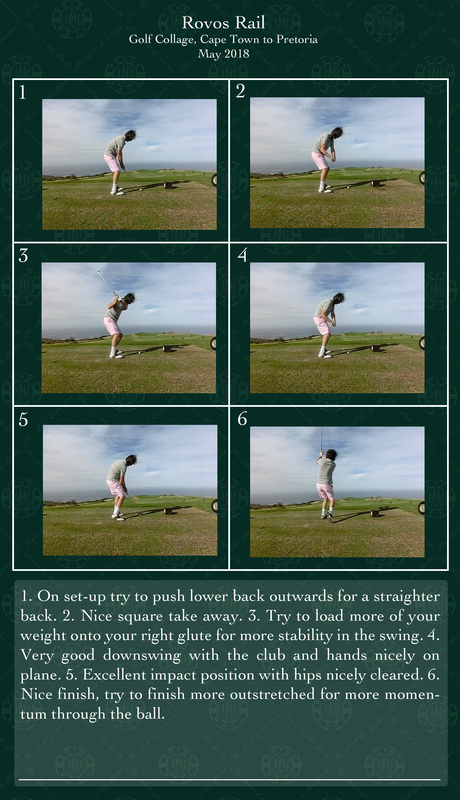 Dear golfers! 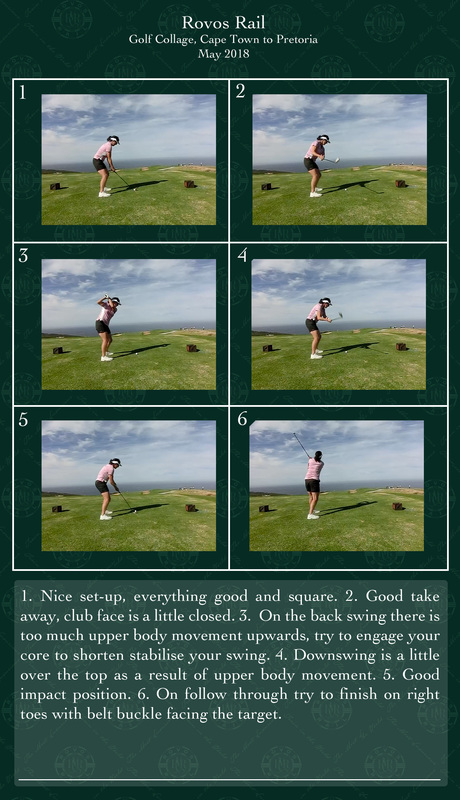 Thank you very much for making it an amazing trip. 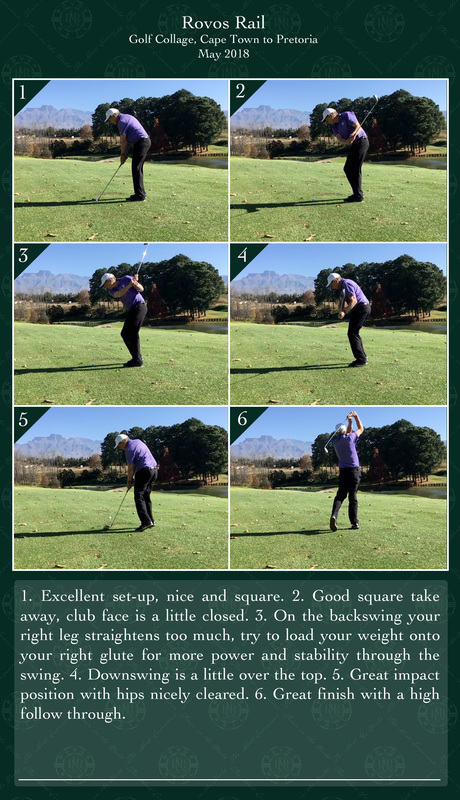 We enjoyed having you on board and hope to see you again soon. 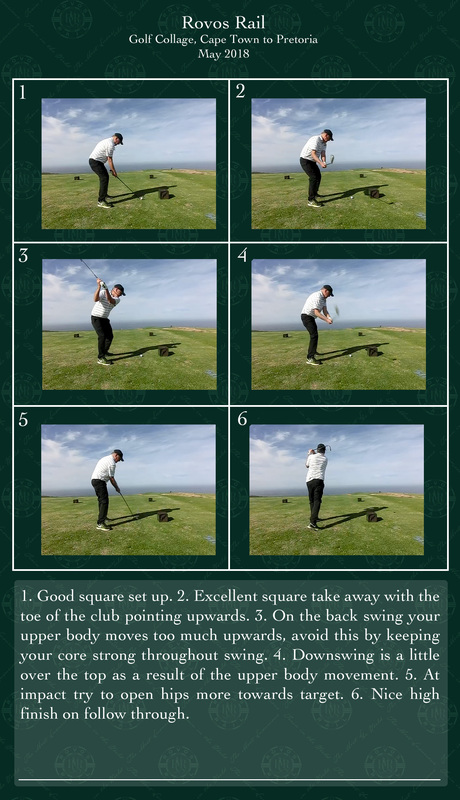 Please see your leader-board for the top golfers here as well as some images. 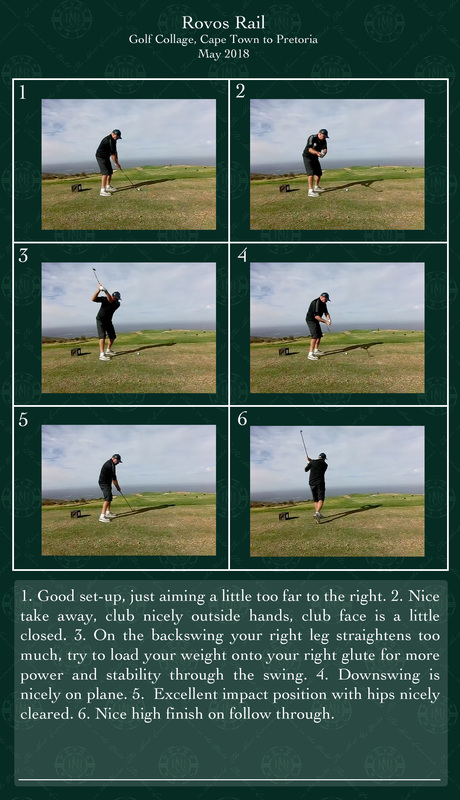 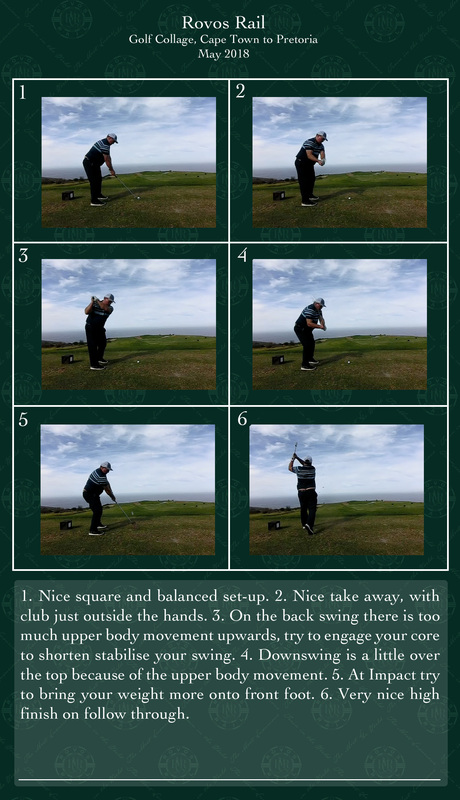 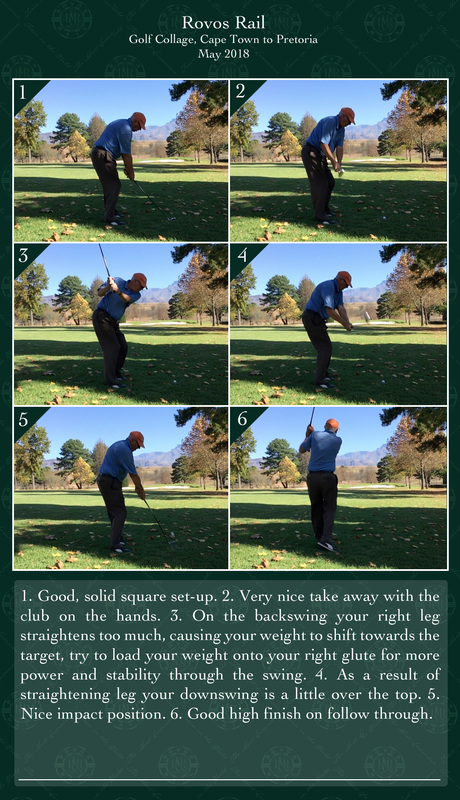 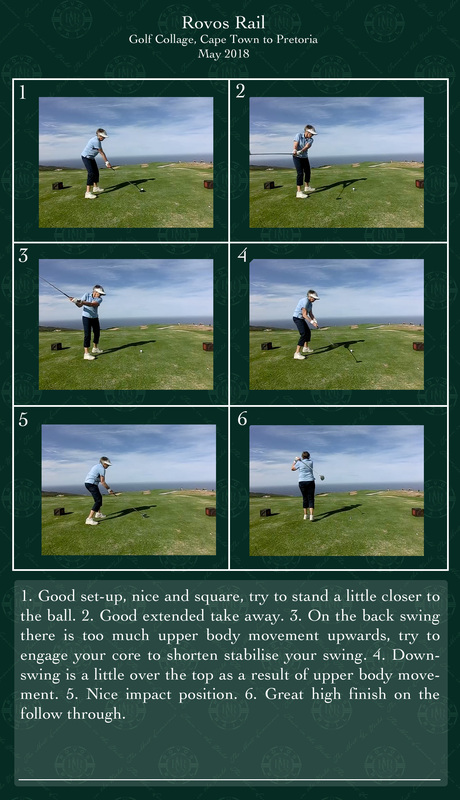 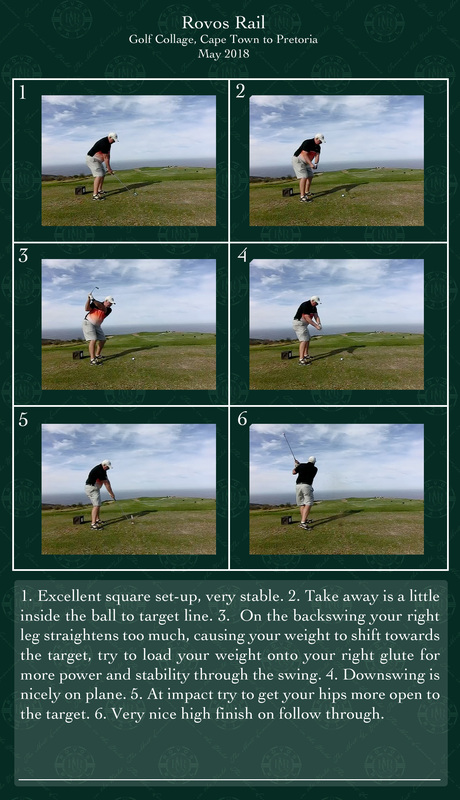 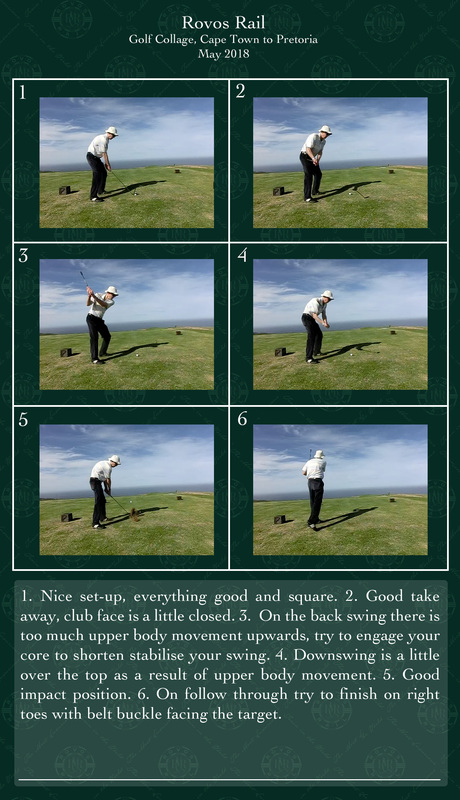 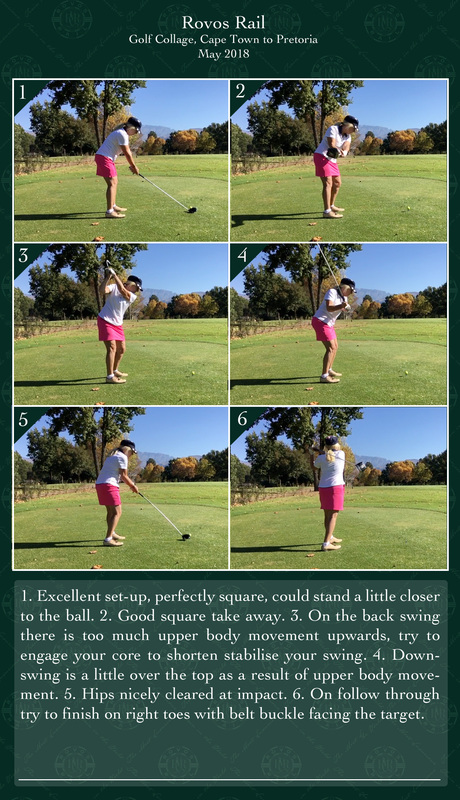 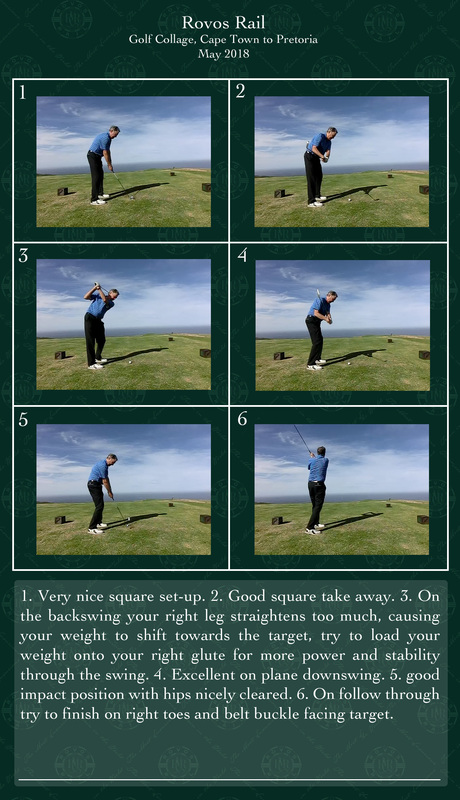 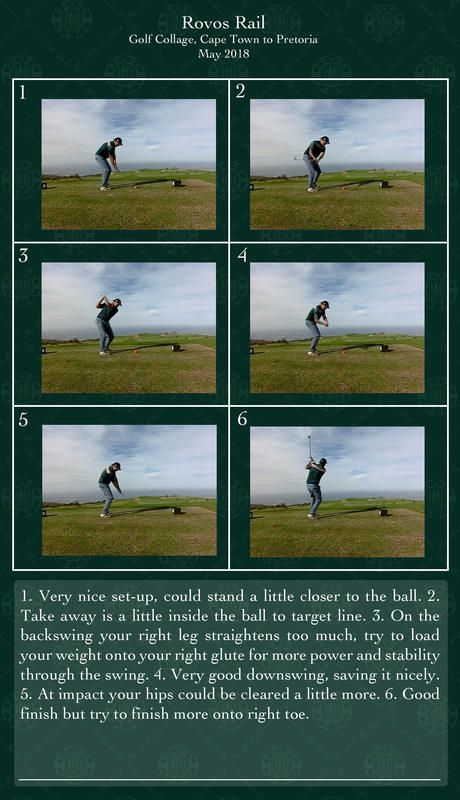 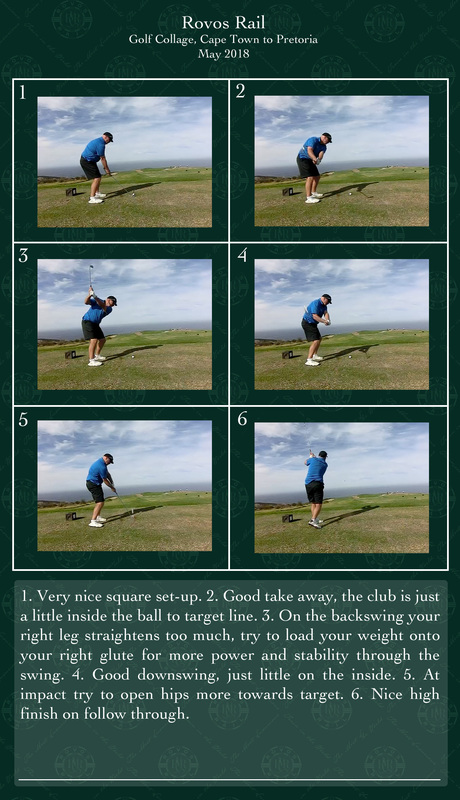 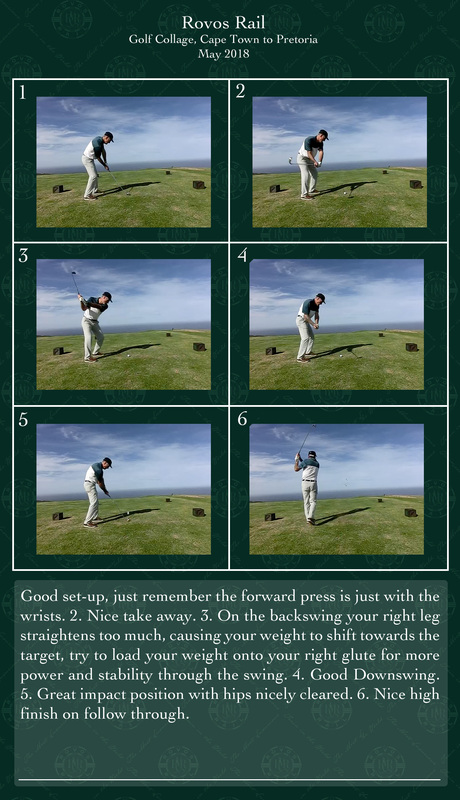 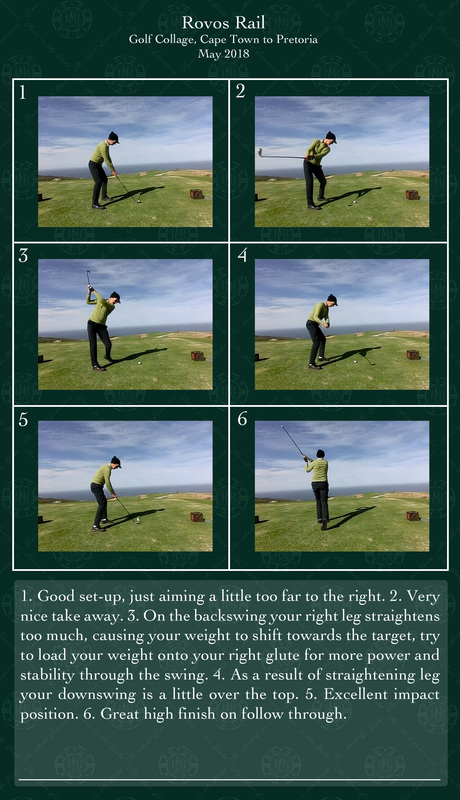 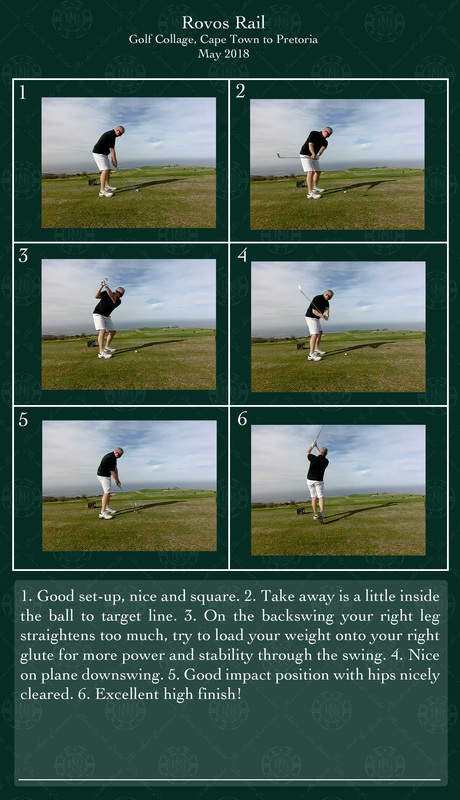 You are also welcome to view your swing analysis by Jan-Louis below. 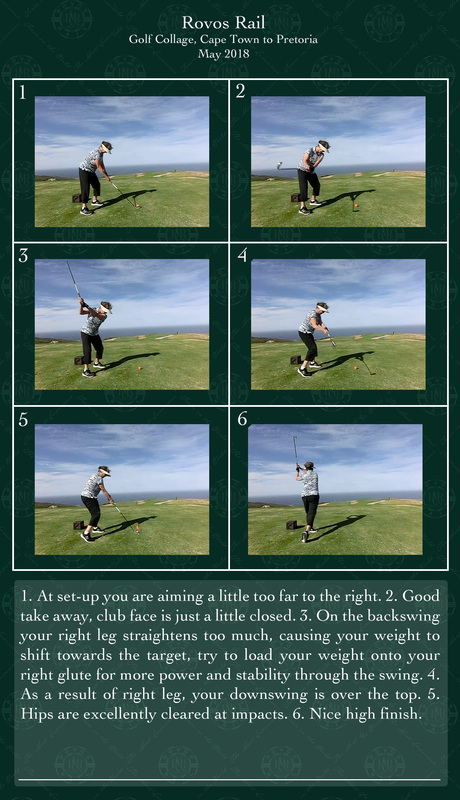 Hope you all traveled safely back home and make many birdies!